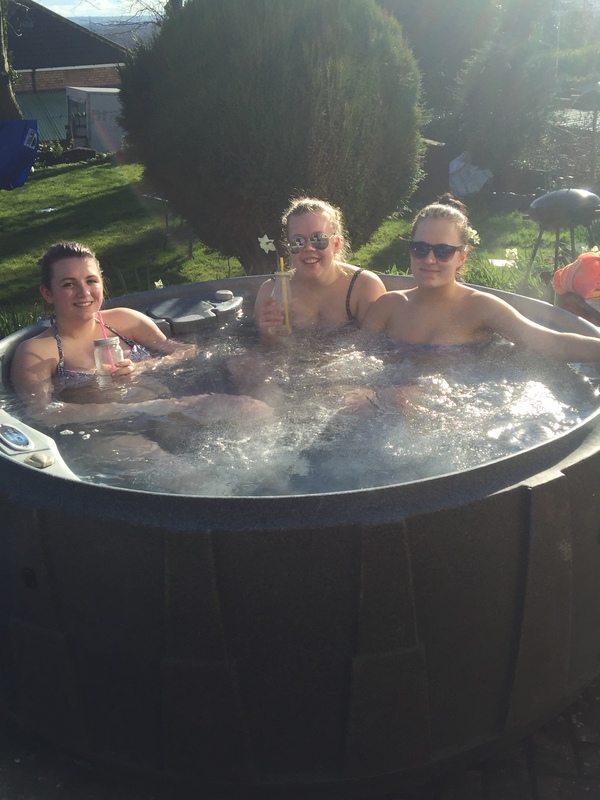 Birmingham Hot Tub Hire offers the large Eurospa for hire. 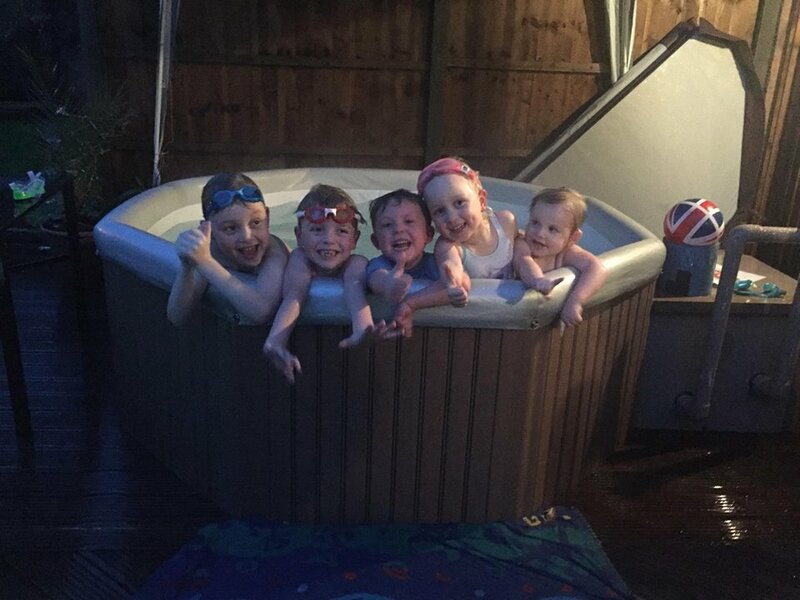 Suitable for parties of 6+ adults and 8+ kids this large hot tub features fixed interior seating, interior light and several whirlpool jets. It plugs into a standard 3 pin plug externally or internally (we bring our own heavy duty extension leads) and it takes approximately 15 hours to heat from cold. It comes with the steps that you see in the picture and you can also hire one of our luxury pop up gazebos with window sides for an extra £25.00. 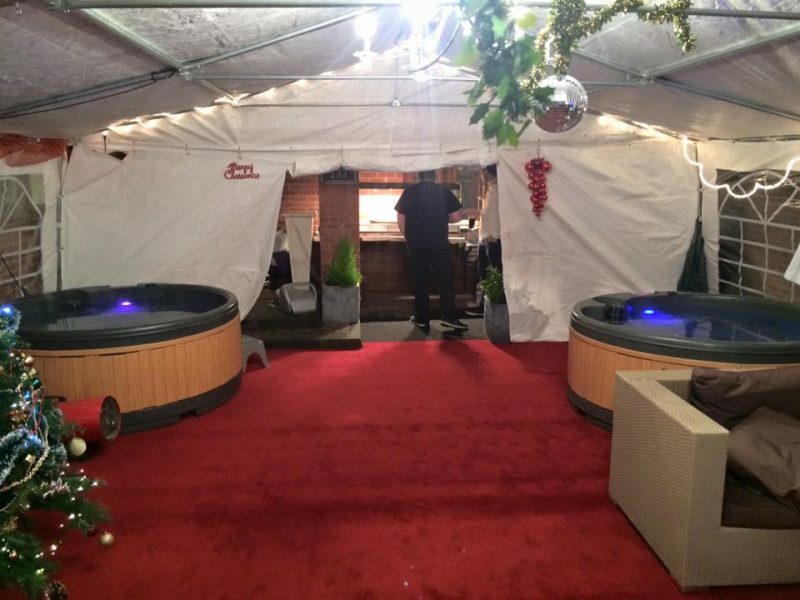 The only difference between the Eurospa and the Large Deluxe is the shape of the hot tub. 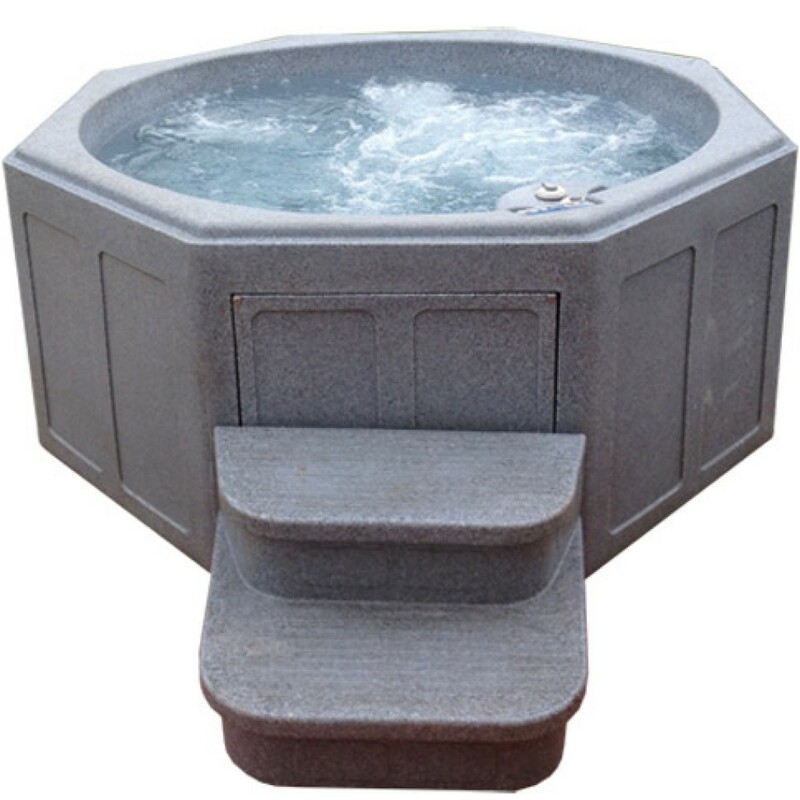 This hot tub is slightly larger than the large deluxe so please check your gaps before ordering! The width is 190cm and the height is 33″/84cm. We stand the hot tub on its side and roll it into place, so please ensure any pathways are clear before delivery. 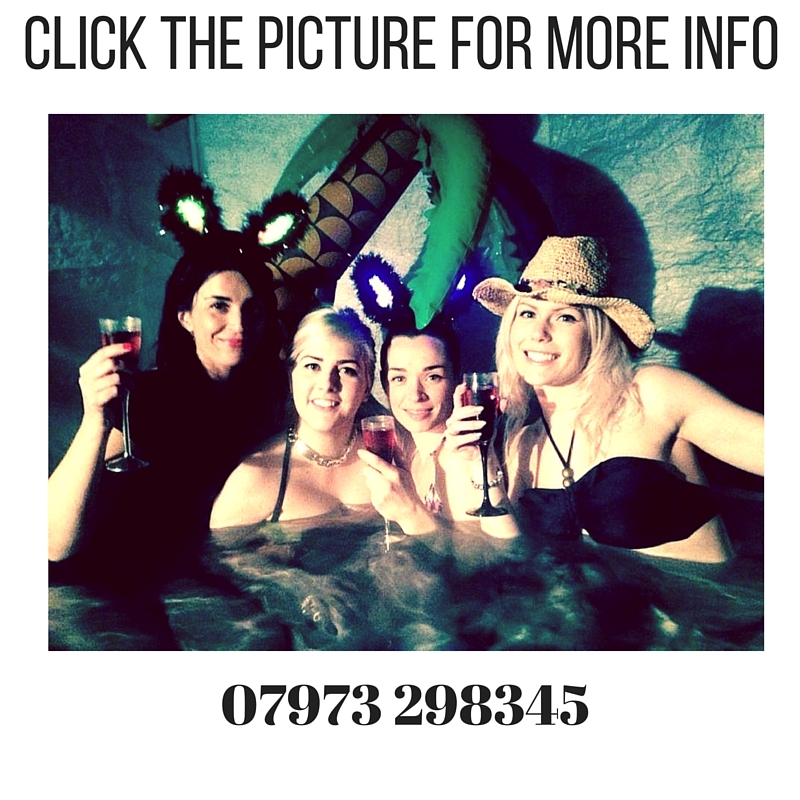 For longer hot tub hire prices please call 07973 298345 to discuss your options.